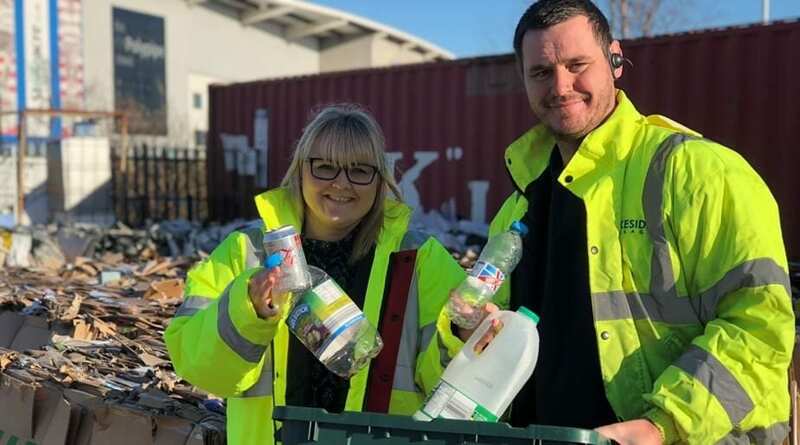 Recycling at Doncaster’s Lakeside Village was up by 20 percent in 2017 and the retail outlet is looking to further improve its green credentials in 2018. The team at the centre focused on working with all stores to improve recycling and saw rates increase from 59% to 79%. Lyndsey Parry, Deputy Centre Manager at Lakeside Village, said: “We are really proud of our achievements in this area. We all have a responsibly for the environment and working together we can reduce our waste and our impact on our local surroundings. “During 2017 we increased the number of recycling bins for stores and put new procedures in place to make it easier for staff to separate waste. Some 300 tonnes of waste was recycled including cardboard, soft plastic, coat hangers, glass, metal and paper. “We are particularly pleased to say that we have not sent any waste to landfill during the last 12 months,” added Lyndsey. Lakeside Village has also worked with its food outlets to make sure that food waste was recycled and sent off to be turned into renewable energy and nutrient rich bio fertiliser for local farmers.